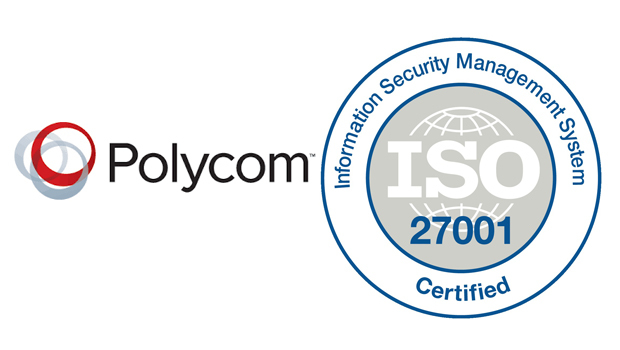 Polycom, has achieved the ISO/IEC 27001:2013 certification for its Information Security Management System (ISMS). The ISO/IEC 27001 is the most widely accepted international standard for information security best practices and helps organisations implement a systematic and proactive approach to managing security risks. The ISO/IEC 27001 certification was awarded to Polycom by an independent and accredited certification body on successful completion of a formal compliance audit of Polycom’s ISMS. This certification is critically important to Polycom and our customers,” said Lucia Milica Turpin, Chief Information Security Officer, Polycom. 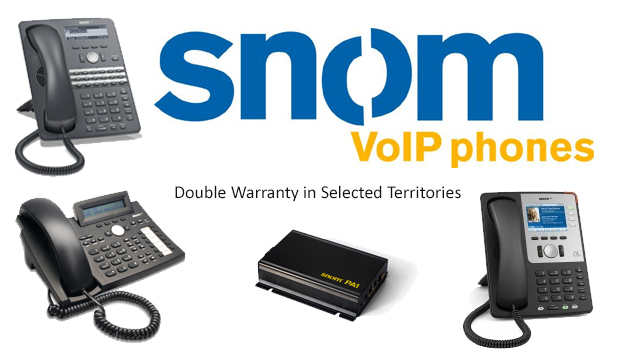 “It will assist us in providing assurance to existing and potential clients that Polycom has established and implemented best-practice information security processes (covering people, processes, and technology) to safeguard the company’s internal/confidential data, intellectual property, and customer information. The compliance audit is a rigorous process which includes a thorough review and test of Polycom’s ISMS, which holds important employee and customer data, in adherence to the strict ISO/IEC 27001:2013 standard requirements. 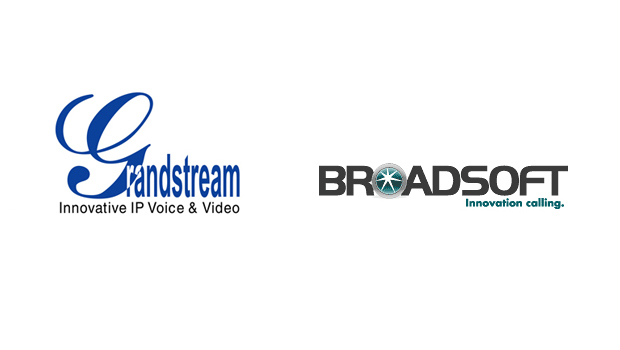 The tests validated Polycom’s effective implementation of administrative, technical, and physical security controls that assist in maintaining confidentiality, integrity, and availability of customer information, confidential data, and intellectual property. 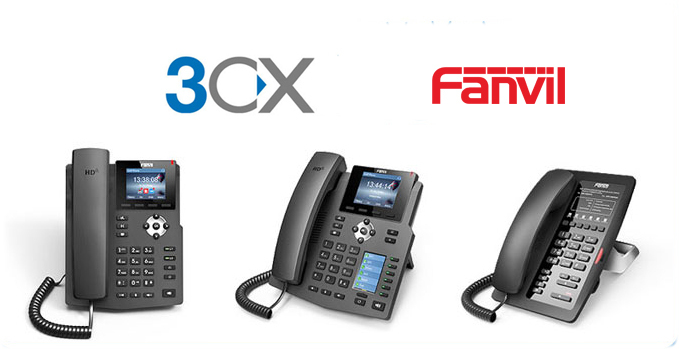 The audit also ensured the effectiveness of applicable controls in Polycom’s Product Development Process. 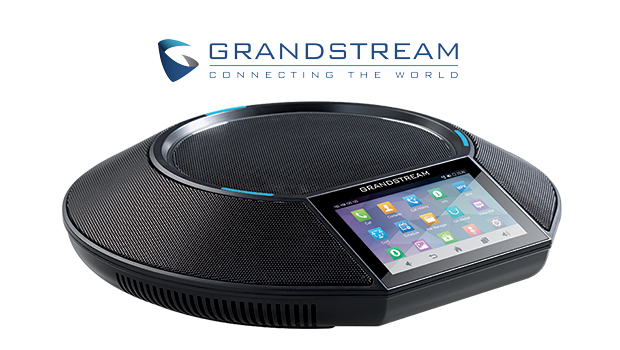 For more about how this certification will help Polycom employees and customers, please see our latest blog post here.